Digital rights, as a form of human rights, are fundamental and universal, but at a time when we share so much of ourselves online, our privacy is one of the rights we must fight hardest to protect. 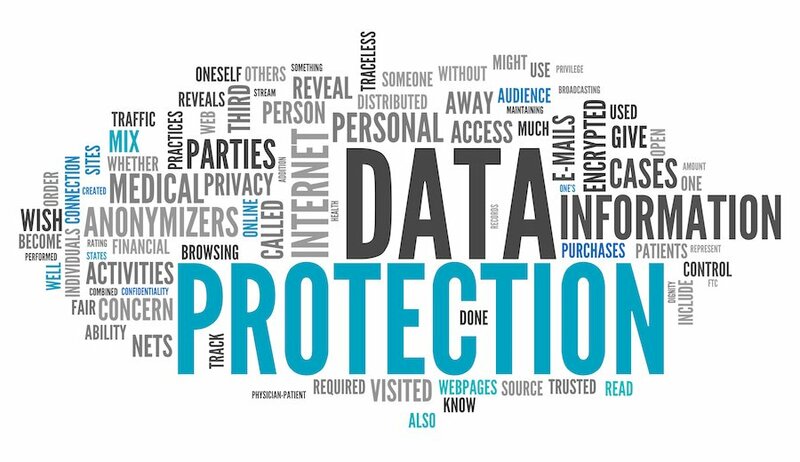 In Africa specifically, the absence of existing data protection laws, and lack of support from different AU members present a significant challenge for the African Union to fight for members’ privacy rights. Though GDPR has been implemented in Europe, it will affect data practices outside the EU because it applies to any organisation that offers free or paid goods and services to EU citizens or monitors their online activity, regardless of the organisation’s location. In comparison to GDPR, the current AU Convention is inadequate for the purpose of data protection and regulation. The African Union must therefore update its laws and regulations to effectively protect and empower its members. Consent processes for online data collection, including IT and cookie policies. Afi Edoh (Afia Faith) is Togolese and works for the Afrotribune Media Group in Togo as chief technology officer. She also works as a systems engineer at E-hub. She is a pass volunteer of Tech Needs Girls. She is a fellow of Afrinic (2017) and a member of Internet Society Ghana and Togo chapter. By attending AfriSIG 2018, she wishes to learn more about internet governance in Africa and how she can contribute more to its safety and availability.